And now a brief list of travel tips for one of my favorite destinations – China, the country that changes with amazing speed right before our eyes. If there is anything that I regret about traveling to China it is not spending enough time there, not meeting enough people, and not seeing enough places. I remember sitting on the Great Wall looking at the hills that look exactly like those on ancient paintings and thinking that for many Americans visiting China could be experience equal to visiting a different world, another planet… Well, that’s also changing rapidly. A Visa is easy to get, but it may take a few weeks so allocate sufficient time. 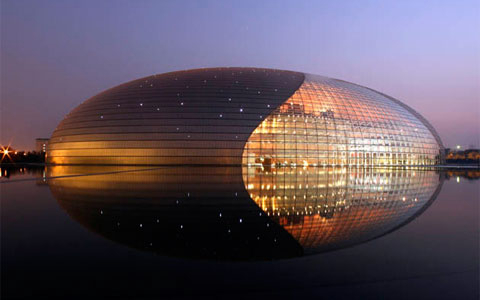 Also make sure that you have the travel plan worked out before you apply for Visa as you may need several entry authorizations as cities such as Shenzhen require special handling. The most difficult aspect of traveling to China is language, very few people speak any English and you won’t find too many signs in English either. As a result public transportation even inner country air travel becomes challenging. 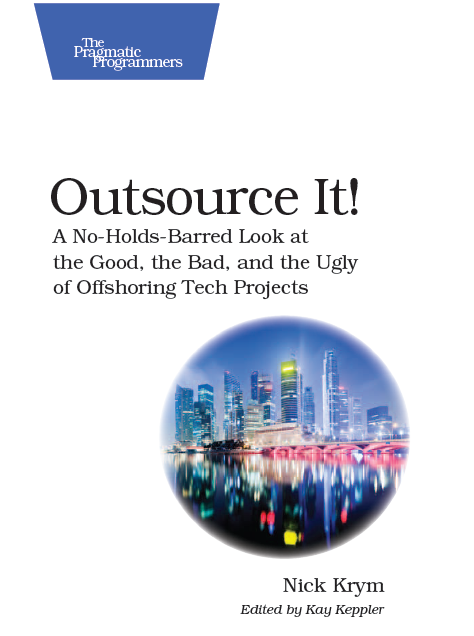 China is a reasonably safe country, and when it comes to main outsourcing destinations within country is very safe. With petty crime on a raise you should be aware of environment and follow common sense practices such as not carrying large amount of money, protect your passport and valuables, etc. The police in China are generally very friendly, though they speak very little English except in Beijing, Shanghai or Shenzhen, where some police can generally speak simple fluent English. If you are lost then ask for directions as they will usually be happy to help. Stay in 4-5 star hotels remains relatively affordable. That will also ensure English speaking staff, access to tours, restaurants, etc. Driving in China is somewhat strange experience – on one hand I was surprised with how closely some laws are followed, e.g. the speed limit – most of the cars travel ~5 mph below it. On the other hand I saw a lot of erratic moves and turns that were not aggressive just plain dangerous. 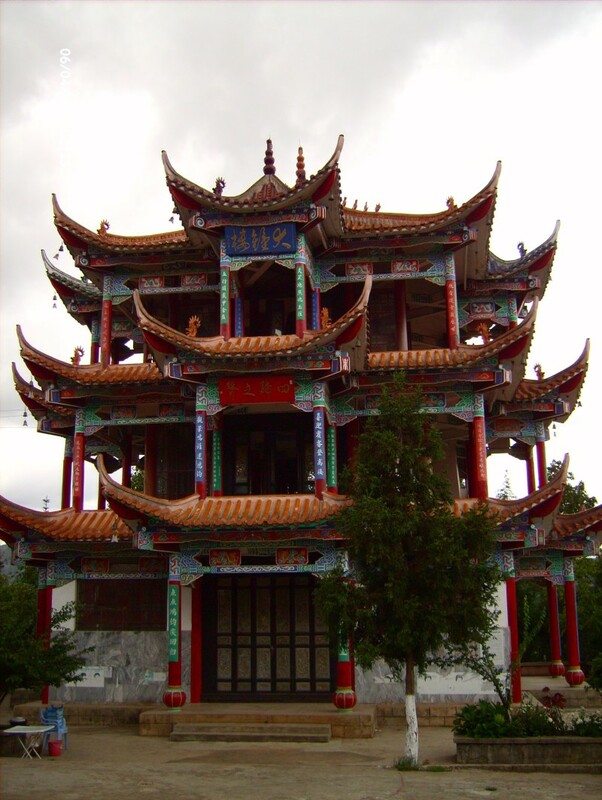 Sightseeing in China can be easily arranged with the help of the vendor or hotel staff. Keep in mind that most of professional tour guides are in cohorts with retailers specializing with ripping off tourists selling you “traditional” china, tea, souvenirs, etc. at 3-5 times the price you can get them elsewhere. Eat only in good restaurants or at your hotel. Avoid eating buffet meals, even in high-end places. Not only drink bottled water, but also brush your teeth with it. Most of hotels provide bottled water for free. In restaurants I recommend boiled water / hot tea. 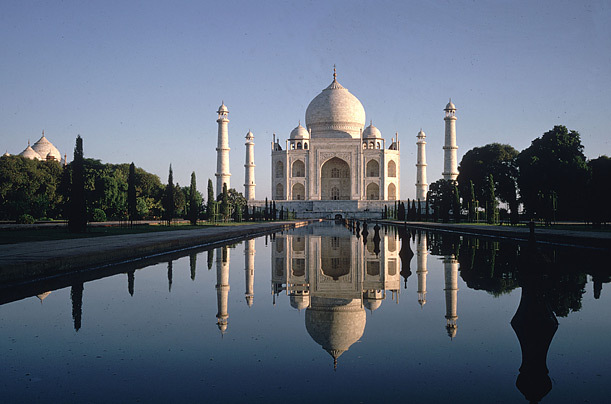 Continuing with a line of travel guides I turn to the most common outsourcing destination – India. There are a plenty of outstanding travel guides for India, so if you are planning to combine business and pleasure, and see places such as the Agra, Rajasthan, and Kerala make sure you study them before you depart. Keep in mind though that most of the most interesting places will take dedicated and possibly considerable time, for example while Taj Mahal is fairly close to Delhi / Noida the trip there is going to take you at least a day. A Visa is easy to get, but it may take a few weeks so allocate sufficient time. Safety of travel in India is not what it used to be just a few years ago, yet large outsourcing cities remain quite safe for majority of business travelers. 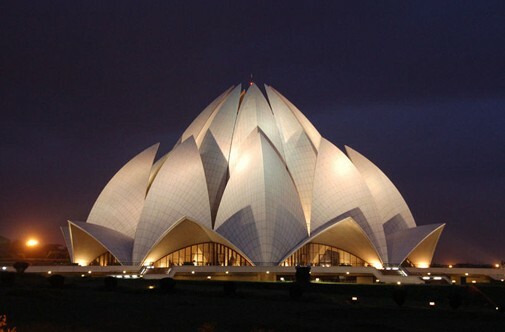 Shop around for tickets and ask frequent India travelers for advice. Chances are you can find something 30% less than standard internet rates using Indian travel consolidators. Chances are you will arrive in India around midnight. I typically go straight to a hotel right near the airport and start my business day the next morning. Stay in nice hotels, 4-5 stars. They are relatively affordable and the high quality service will help you to retain the energy you most certainly need. Ask the vendor to arrange all your travel and have a car with a chauffer. Don’t even think about driving in India. The traffic and road system is not for the faint of heart plus they drive on the wrong side of the road! Petty corruption is widespread in India, from expediting you through airport customs to dealing with government agencies and employees can involve bribing or “tipping” as it is often referred to. My advice it to stay away from it. Make sure you have your personal belongings partitioned among suite cases and carry on. Lost luggage is a fairly common event. Use solid suitcases as mishandling is also common at airports. Don’t wander off the beaten track, don’t encourage beggars, don’t visit shady places, don’t leave your valuables unattended, don’t put your wallet in your back pocket, use licensed guides in sightseeing – basically use common sense! Eat only in good restaurants or at your hotel. Avoid eating buffet meals, even in high-end places. Not only drink bottled water, but also brush your teeth with it. Visas are required and getting one can be a tricky process. Make sure you allocate at least one month for processing the paperwork. Unfortunately terrorism and street crime are a part of daily lives in many parts of the Russia. Still, on a relative scale, Russia, and especially the tier-one cities, are safe and great places to visit. Shop around for tickets. If you know any Russians who stay connected to their motherland, ask them for help. 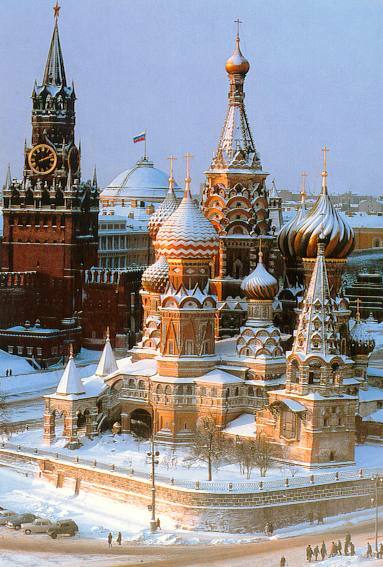 There are many Russian travel agencies that can find great deals on tickets. Staying in nice hotels can be price prohibitive, particularly in tier-one cities. Ask your vendor for help with travel arrangements. You can rent a car and drive in Russia. Be prepared for a manual stick shift and very aggressive driving styles. You may face very serious traffic and won’t see any signs in English, so finding your way can be a challenge. Ask your vendor to arrange sightseeing for you. Due to large distances and complexities in city navigation, you would be much better off on a guided tour. And I assure you Russian cities and their suburbs have a lot to offer a curious visitor such as architecture, landscape and even shopping. Ask your vendor for recommendation when it comes to restaurants. Nowadays, especially the big cities, offer a great variety of styles and cuisines but the cost can be astronomical. Just like many other destinations, not only drink bottled water but also brush your teeth with it. Prices are generally quoted in rubles. Currency can be freely converted at banks, hotels or kiosks specifically for tourists. If you have any suggestions, ideas or tips on travel to Russia please comment or email me, I’ll be happy to update the list.